If you live in Los Angeles, now is the time to register for the Earthquake Brace + Bolt program. Earthquake Brace + Bolt (EBB) was developed to assist homeowners with the costs of earthquake retrofitting. 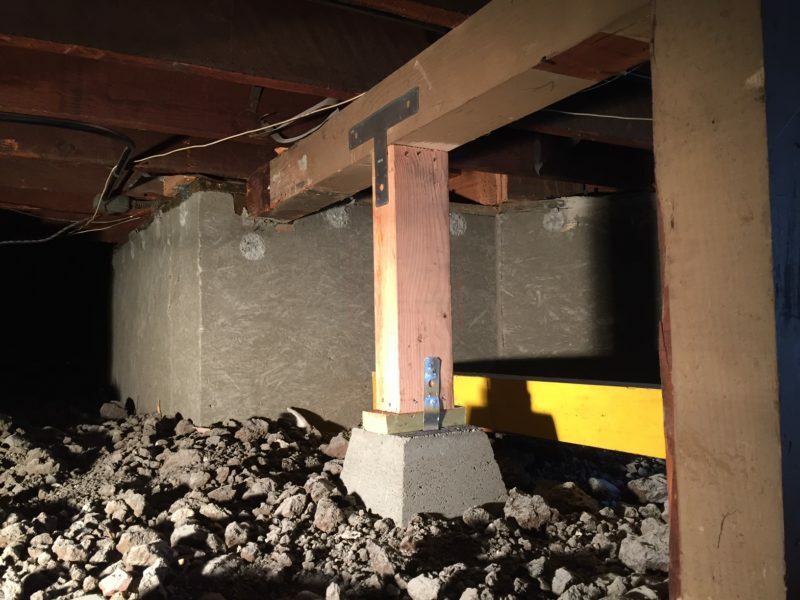 Residential seismic retrofits have been proven to lessen the damage to a house during an earthquake by adding extra reinforcement and protection to the structure’s foundation. Earthquake retrofits make houses more resistant to the side-to-side or back-and-forth shaking of the ground or soil failure that occurs during an earthquake, by attaching bolts to the home’s foundation and adding bracing around the perimeter of the crawl space. 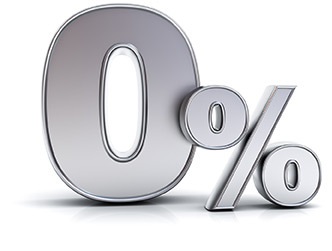 If you own a home in the zip codes of 90064, 90005, 90011, 90014, 90016, 90017, 90018, 90019, 90020, 90024, 90025, 90026, 90027, 90028, 90029, 90035, 90036, 90037, 90038, 90039, 90041, 90042, 90043, 90046, 90048, 90049, 90057, 90063, 90064, 90065, 90068, 91601 and 91604 with characteristics suitable for this type of retrofit — and in accordance with California Existing Building Code Appendix Chapter A3 — you may be eligible to receive a payment of up to $3,000 to help cover the costs of a seismic retrofit. 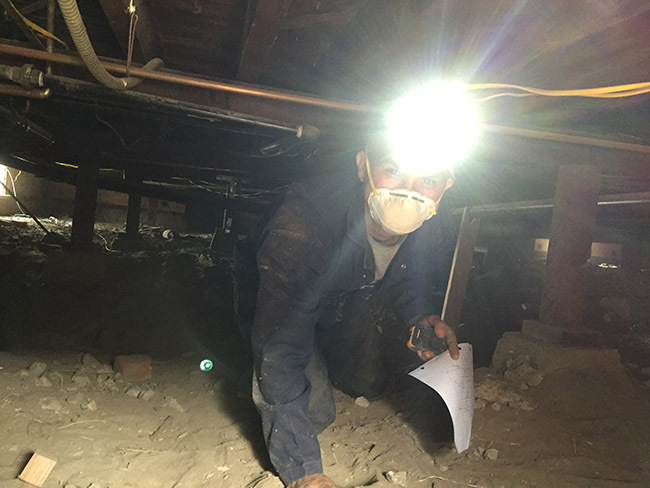 Typical seismic retrofits cost anywhere between $3,000 and $7,000, depending on the location and size of the house, the material and work needed, and the contractor’s fees. Choosing a trusted foundation repair company is of the utmost importance — Julian Construction can assist you with your retrofit, and are approved for the EBB program. Homeowner registration will be open January 23, 2018 through February 23, 2018. Schedule your free inspection with Julian Construction by calling 323-733-3377 or emailing us at Julianinc@aol.com!